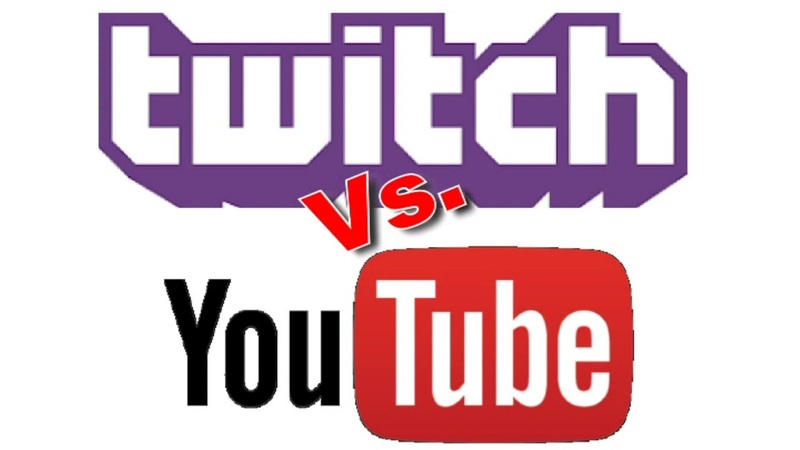 Twitch is certainly the most famous video game streaming service. 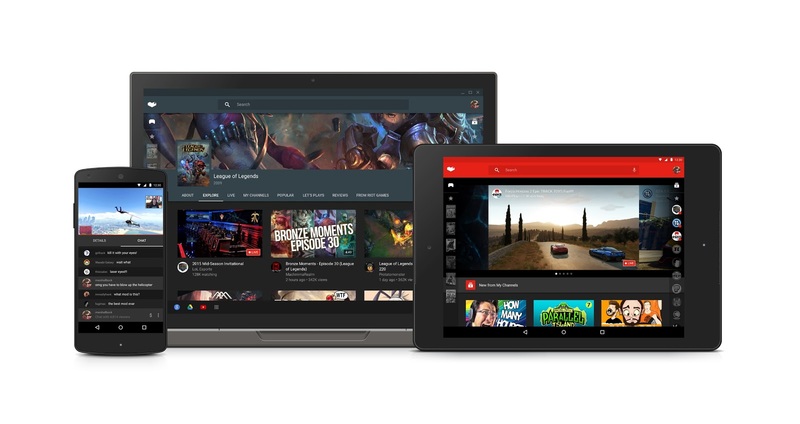 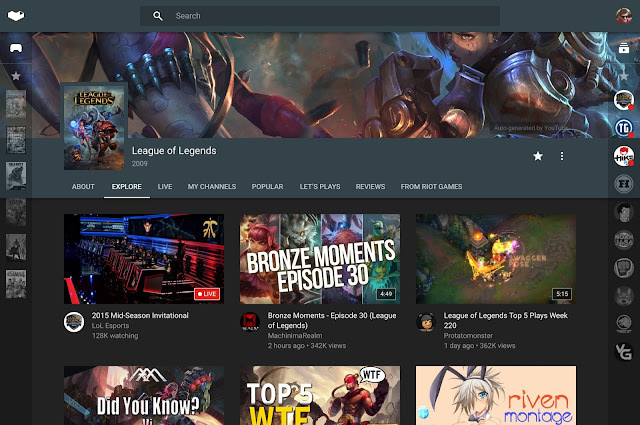 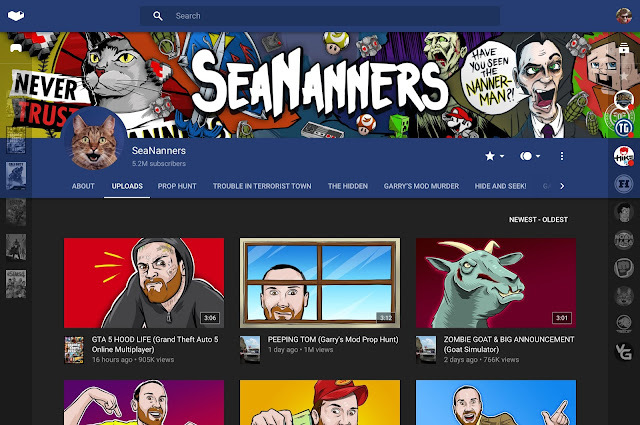 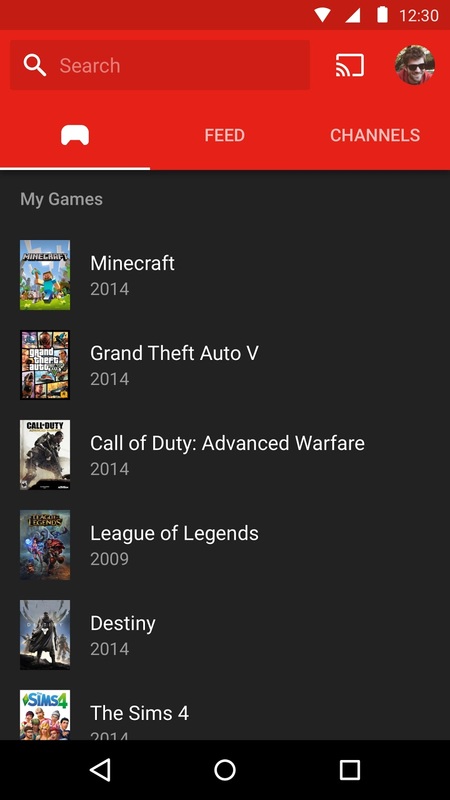 But now there is a new competitor on the square: Google, with its YouTube Gaming. 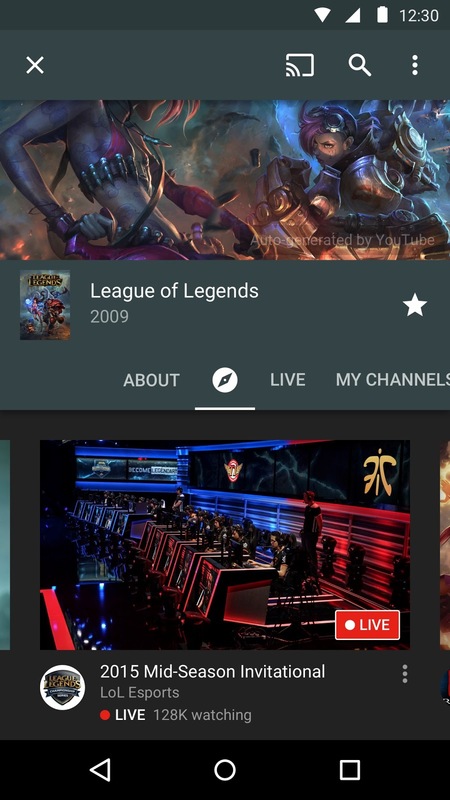 The service will be available as an app and website and will provide more than 25,000 pages dedicated to individual games. 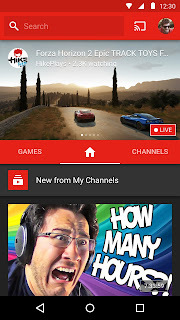 This will make it possible for users to follow not only the dedicated channels, but also a specific game or a software house . 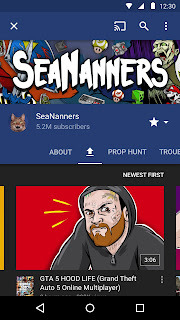 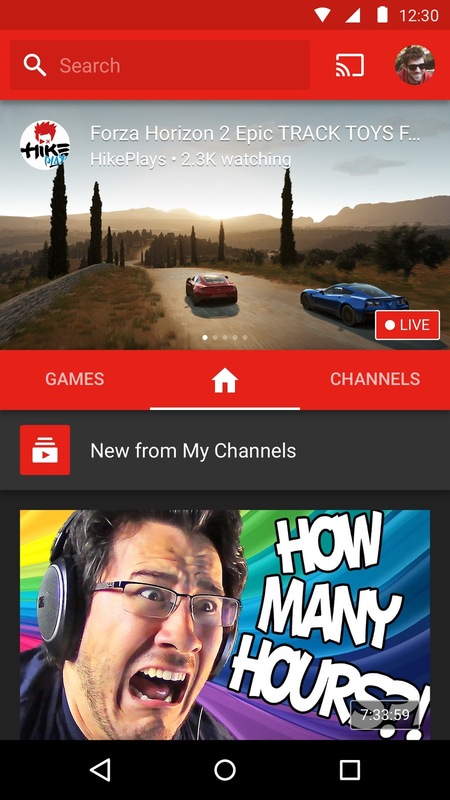 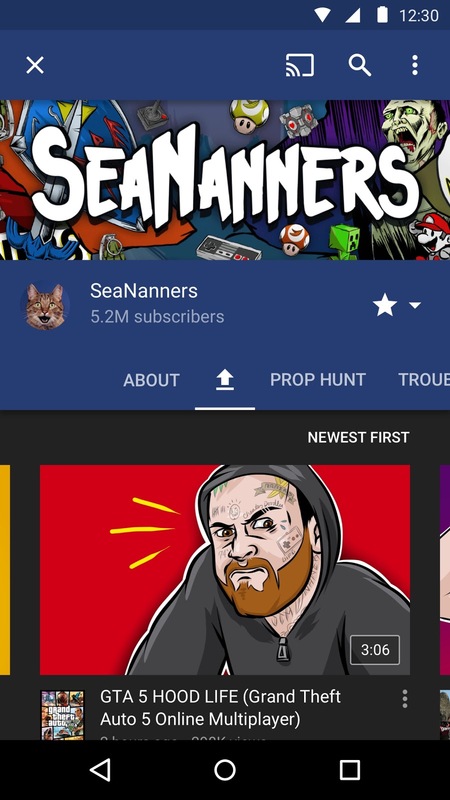 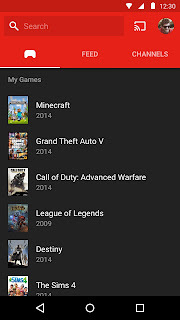 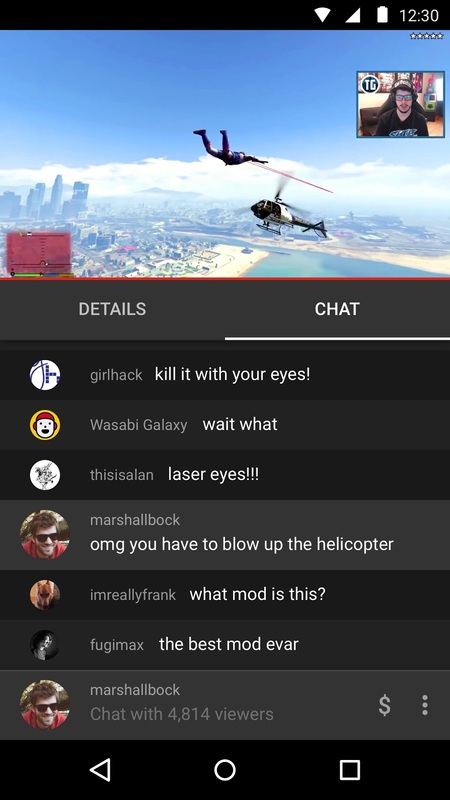 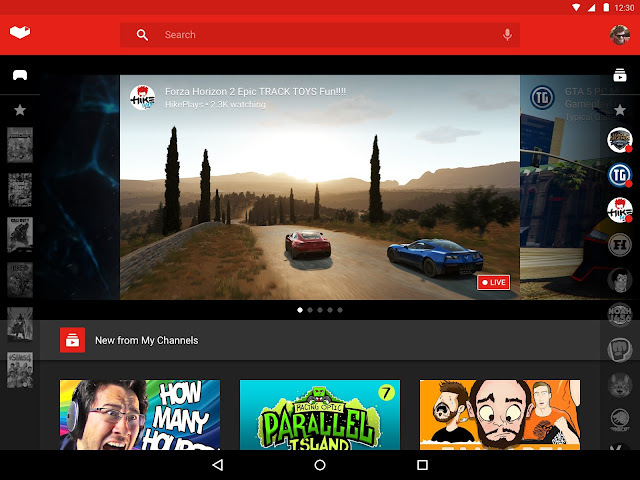 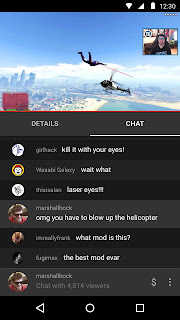 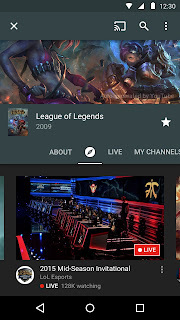 After you've added a number of channels or games, YouTube Gaming will begin to offer, as already happens on YouTube classic , new channels and games to follow.